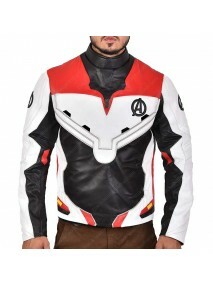 Chris Evans Avengers Endgame Captain America Leather Jacket ..
Karen Gillan Avengers Endgame Nebula Red Leather Jacket Product Specifications: Real Leathe..
Avengers Endgame Qunatum Realm Cotton Hoodie Product Specifications: Cotton Red, Black, W..
Avengers 4 Endgame Quantum Realm White Cotton Pant Product Specifications: Cotton Red, Bl..
Avengers Endgame Quantum Realm Cotton 3D Print T-Shirts Product Specifications: Cotton Re..
Avengers Endgame Quantum Realm Letterman Jacket ..
Avengers Endgame Rocket Raccoon Blue Tactical Army Vest ..
Avengers Endgame Jeremy Renner Ronin Hooded Leather Jacket Product Specifications: Real Lea..
Avengers Endgame Ronin Zip Up Black Hoodie ..
Paul Rudd Avengers Endgame Scott Lang Leather Jacket Product Specifications: Cotton Grey ..
Chris Hemsworth Avengers Endgame Thor Hooded Jacket Product Specifications: Cotton Grey ..
Avengers Endgame Robert Downey jr Iron Man Cotton Jacket Product Specifications: Cotton B..
Avengers Endgame Premiere Vin Diesel Im Groot Leather Jacket Product Specifications: Real L..
Few movies have stunned the audience in a way that they wait for their merch to release as fast as they could. 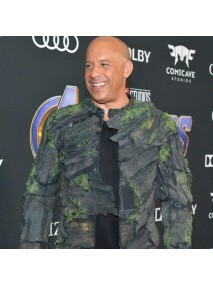 The clothing collection of Avengers Infinity War by BLJ was one of that collection for what people were eagerly waiting to release so they can attire like their favorite character from the movie. After our previous collection, fans were desperate to know what would be the next to it. 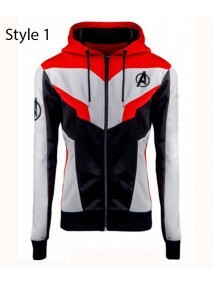 So, there wait is over because BLJ has bought their Avengers Endgame Clothing Collection for the diehard fans of Avengers and for all who wants Thanos to get defeated. 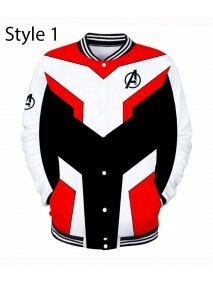 The Avengers team will be fine wearing Avengers Endgame Jackets that is a white Quantum Realm suit that shows that it will help them to undo the power of Thanos. 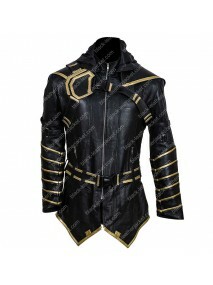 In this Avengers Endgame shop, you will find amazing apparel that will enhance your appearance and give you a fascinating look of the characters. 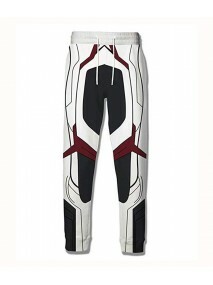 It has been found that Captain America, Ant-Man, Nebula, Hawkeye, Black Widow, Iron Man, and Hawkeye wear these suits in the film. 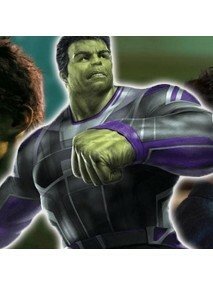 If you are fans of these characters, then you can take inspiration from the Avengers Endgame Merchandise. 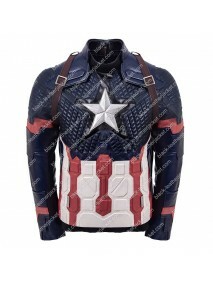 Check the pleasing Avengers Endgame Jacket that is neatly manufactured and attract the audience because of its exact stitching shown in the film. 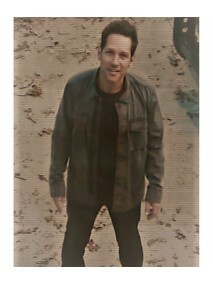 The Quantum Realm Suit would be a great choice for the upcoming events where the fans can cosplay the characters with their fascinating appearance. 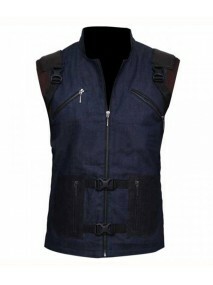 All the items are made up of finest quality material that will allow the users to use for a long time. The best thing is that you can get fantastic items at the most reasonable prices so that everyone can avail it on their decided budget. 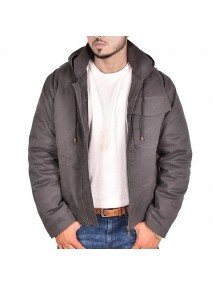 The quality is awesome that gives us durability and perfect feeling while wearing. 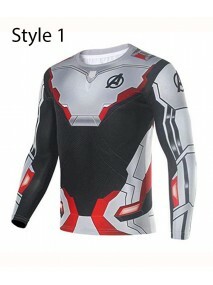 Nowadays, everyone is busy in searching for the great quality Avengers Endgame Quantum Realm Suit that will change their appearance. 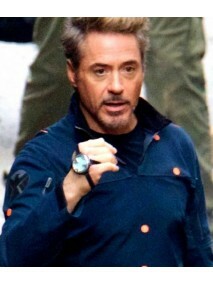 Of course, it will look fantastic when a group of people cosplays the character of the Endgame. 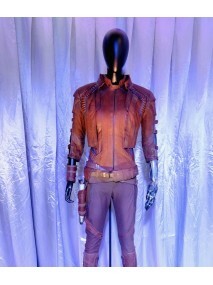 Then get your favorite uniform suit of the characters and be ready to amaze the followers.